Chinese President Xi Jinping arrives in Moscow today for talks with Vladimir Putin. Expectations are high ahead of the two-day state visit—Putin has said it will be “the year’s major event in bilateral relations,” a sentiment echoed by China’s ambassador to Russia. The two will likely discuss geopolitical issues, including North Korea—Russia claims to have a strategy to get Pyongyang to dismantle its nuclear program. Military cooperation will be on the agenda, Moscow and Beijing having launched joint naval exercises in the Baltic Sea last week. China is also Russia’s largest trading partner; trade between the two has grown a third since January. 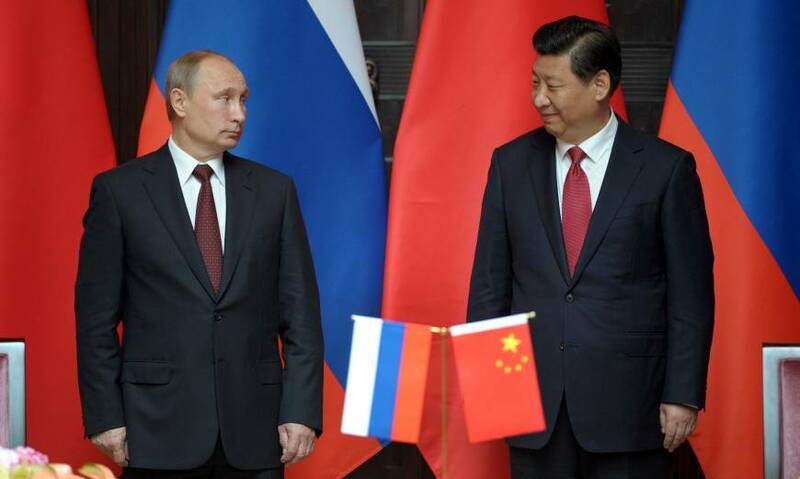 Greater Russian involvement in China’s Belt and Road Initiative could be on the table, a Chinese state-owned firm having recently inked a deal to build a 200 kilometre high-speed rail link between the Russian cities of Yekaterinburg and Chelyabinsk. The two presidents will head to Hamburg Thursday for the G20 Summit. There, they may get a frosty reception from Western leaders, spooked by their increasing military links. But at least one Western leader should be pleased to finally meet Putin—Donald Trump.